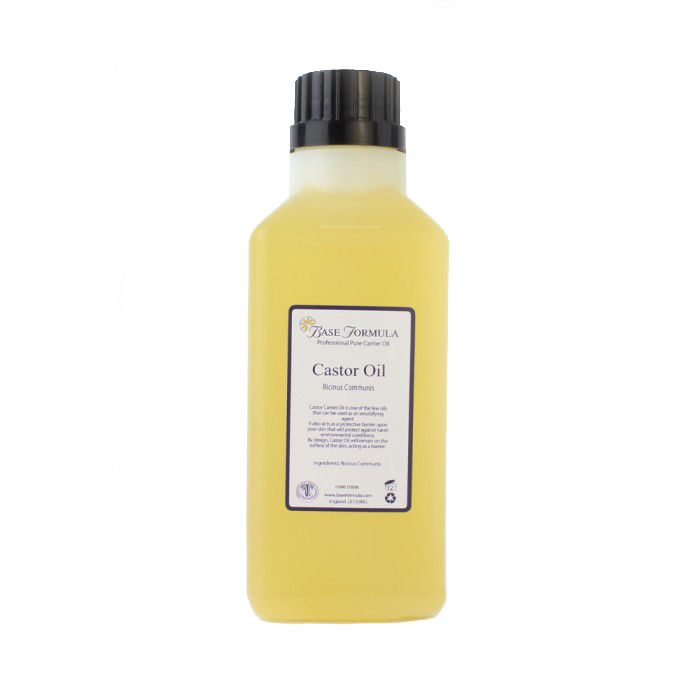 Castor Oil has powerful emollient and antimicrobial properties. It is beneficial for dry skin conditions and infections, including acne. Its anti-inflammatory properties also make it an excellent massage base for treating pain and inflammation. Castor Oil (Ricinus Communis) is obtained from the castor bean. It has been used on the skin and hair for thousands of years, starting from the Ancient Egyptians who believed that the product could improve the condition of their skin. Today, the oil is commonly used as an ingredient in many cosmetics. 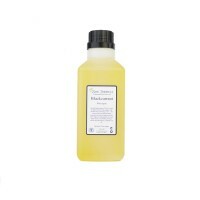 This extraordinarily rich carrier oil can benefit almost any massage oil or moisturising cream blend with its high levels of Essential Fatty Acids 3, 6 and 9, Vitamin E, proteins and minerals. Its powerful range of nutrients help stimulate collagen and elastin production which increases skin tone and encourages a healthier, younger looking complexion. 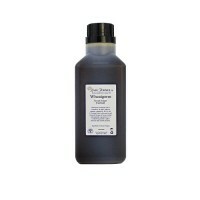 It is therefore excellent for mature, ageing, sun damaged or scarred skin. Castor Oil is also rich in Ricinoleic Acid, a fatty acid that has powerful emollient and antimicrobial properties and helps restore the skin's pH balance. This can be particularly beneficial for dry skin problems and infections such as eczema, dermatitis, skin rashes and for fighting the bacteria that causes acne. The oil's anti-inflammatory properties make it an excellent massage base for treating arthritic pain, inflammation and sore muscles, and it is also a wonderful conditioner for the hair and scalp - promoting healthy growth and soothing dry, itchy, flaky scalp problems including dandruff. 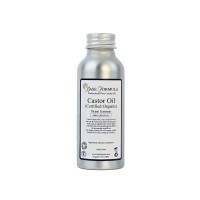 TIP: Castor oil is thick in consistency so is best used diluted. SAFETY ADVICE: Castor oil is an eye irritant. Avoid contact with the eye area.